Pre-Owned Watch. 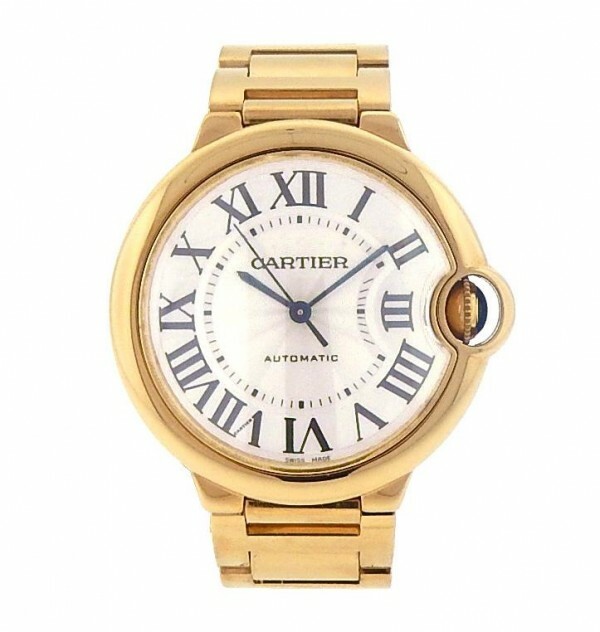 Own this beautiful Cartier Ballon Bleu watch and enjoy its 18k Rose Gold case and bracelet. 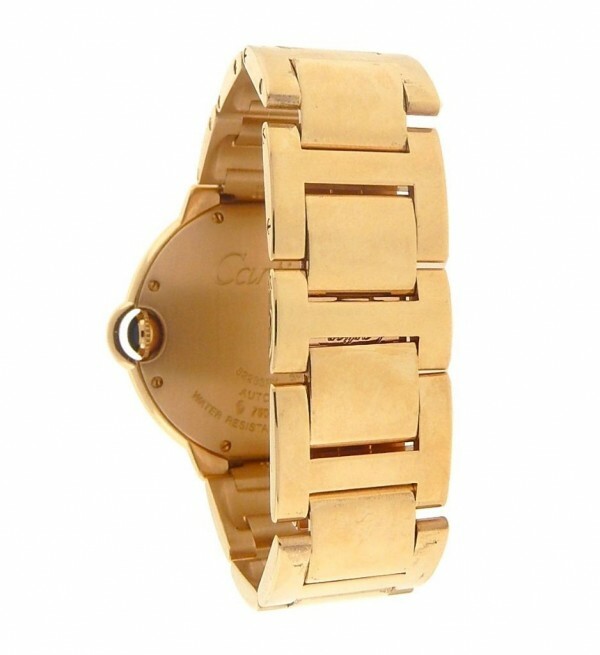 This watch is in great physical condition and in great heath. 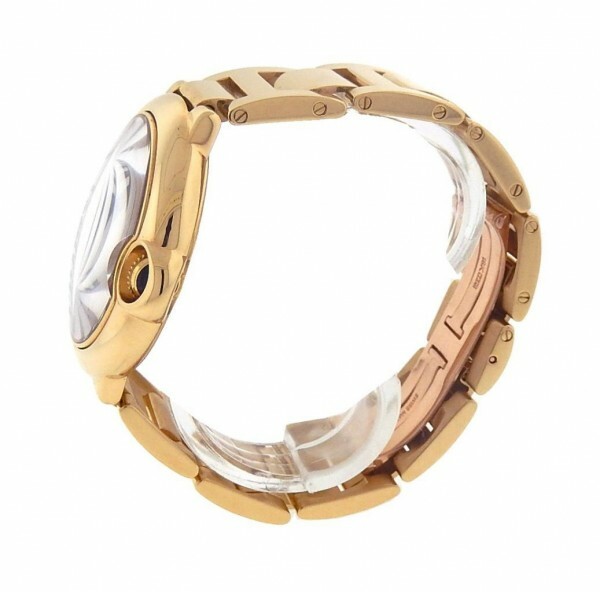 Watch will fit up to 5¾ inch wrist. 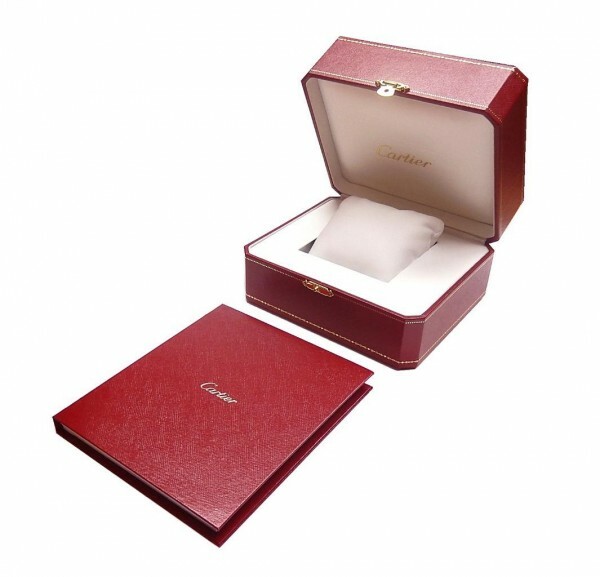 Watch comes with box but no papers.